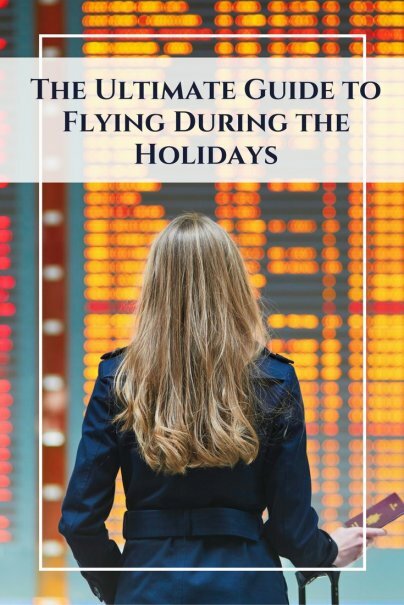 The first step to lower stress when flying during the holidays is to choose the best flights for your situation. If you live in the northern part of North America, you are well aware that the holidays occur when it's cold and likely to snow. I always opt for southern connections if I can't fly direct. (Think Atlanta or Dallas over Denver or Chicago, as it's far less likely to snow there). Inevitably there will be a snowstorm somewhere during the holidays. This means that flight schedules get snarled. Even if you're not flying to a snowy destination, your plane may be coming from the blizzard-swept city and delayed by the weather. If you can take the first flight out in the morning (as annoying it is to be at the airport at 4:30 a.m.), you are much more likely to a have a shorter security line and have an on-time departure. That's because you're flying out on a plane that probably arrived the night before. 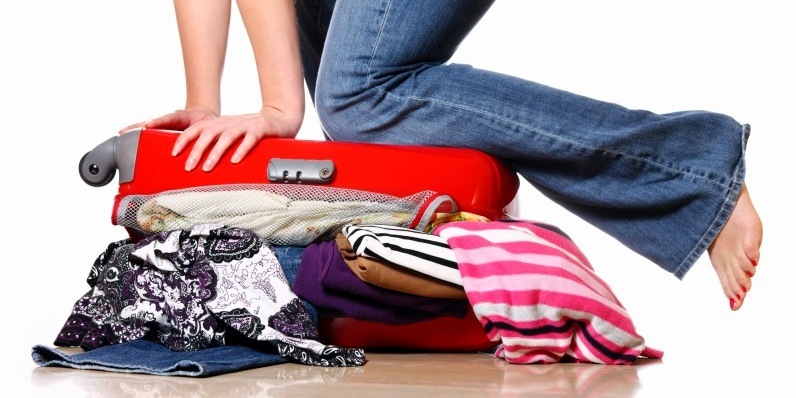 Packing right makes for easier travel because you'll have less hassle with security, lost luggage, or fighting for overhead space. 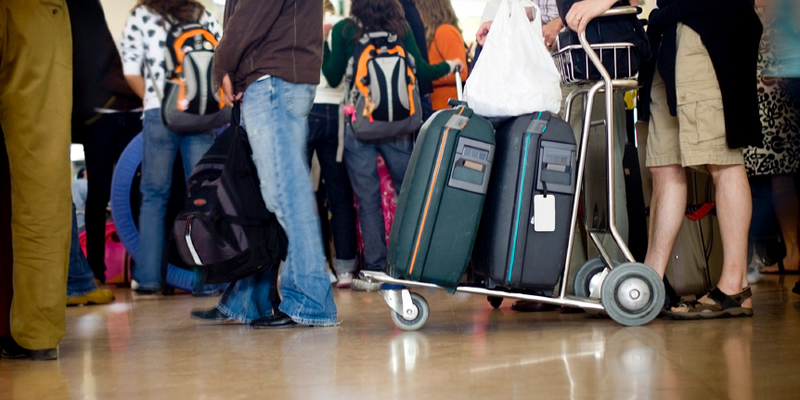 If you are only bringing one bag and are flying nonstop, be willing to check your bag if given the option to do so for free (either through your status, a credit card with free bag check, or sometimes at check in or the gate). You'll not only save the stress of getting through security with a bag, you also won't have to rush to board just to fight for overhead bin space. If your holidays include gift giving, you are going to have a more difficult time fitting all your clothes and gifts into one bag. There are two good workarounds for this. You can purchase online and ship to the destination you're headed. We do this every year when we visit my in-laws. It is not only easier on us, but if they don't like something and want to return it, all the return labels are already in the place they need to be. Or another option is to opt for smaller gifts — like gift cards or small electronic gadgets. If you do have to carry something with you, wait to wrap it until you're at your destination. It's rare that TSA has to unwrap presents, but you don't want it to happen to you. The day of the holiday flight has arrived. How do you cope? These tips will make the trip itself much easier. Here's one to get you started. After you've found your slip-on shoes, stowed your gadgets in your carry-on, printed out your boarding passes, review your packing list, travel plans, and everything else before you head out. 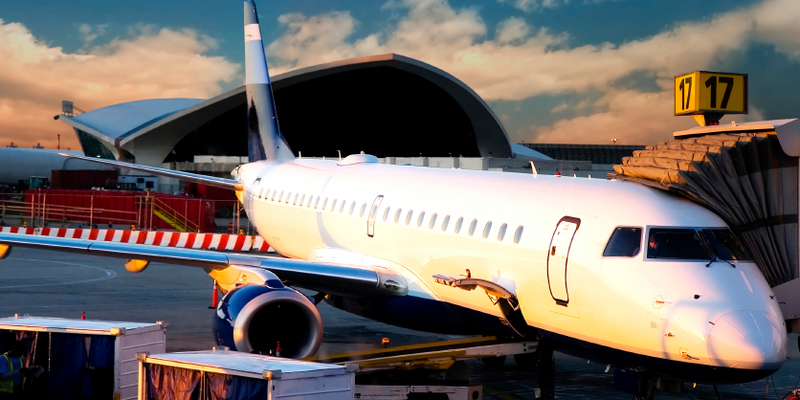 If you are planning on driving to the airport, check your local airport's parking capacity. Most airports will tell you on their websites whether or not certain parking garages are already full. If you have to park further away, you'll want to give yourself more time to get from the parking lot to the gate. You never know how busy TSA will be during the holidays. Sometimes it's painless, and sometimes you're waiting for 45 minutes. Plan for extra time, and if it's faster, you'll have more time to read a book (or grab a drink) before the flight. Quick tip: Choose the security line with only one agent at the screen. That's the one that will move the fastest. People get cranky during holiday travel. Don't be one of them. Instead, rise above it and remember that ultimately you will get to your destination (even if it's not the exact moment you planned). You will get treated better if you put on a smiling face, too. Embrace the craziness for what it is — just don't become a part of it, and you'll have the most successful flights this holiday season. What's your best advice for getting through holiday travel?